Hello ultimate CES teaser. Motorola posted a new video this weekend which walks through the evolution of the “tablet” by starting off with an Egyptian Hieroglyphic and eventually moving past both the i*ad and Galaxy Tab before finishing off with what we believe to be a covered Everest tablet. 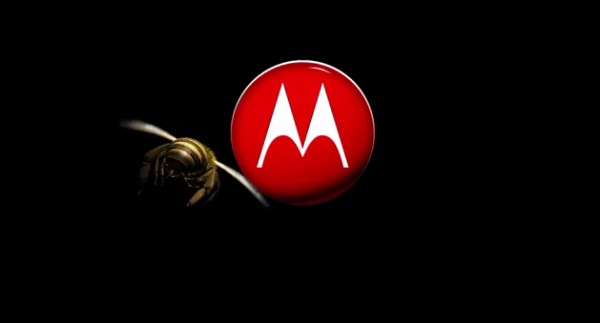 The video then ends with a bee flying towards the new red Motorola logo, meaning Honeycomb is upon us and the 2011 CES will be epic.